Do I need a wedding planner, and what do wedding planners do? 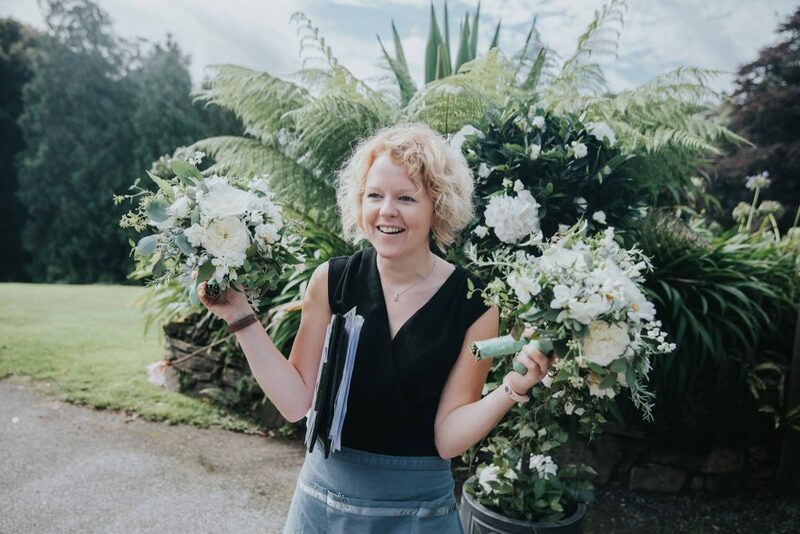 It might be whilst browsing through wedding magazines, or reading the blogs that you begin to realise just how many hours go into organising a wedding. 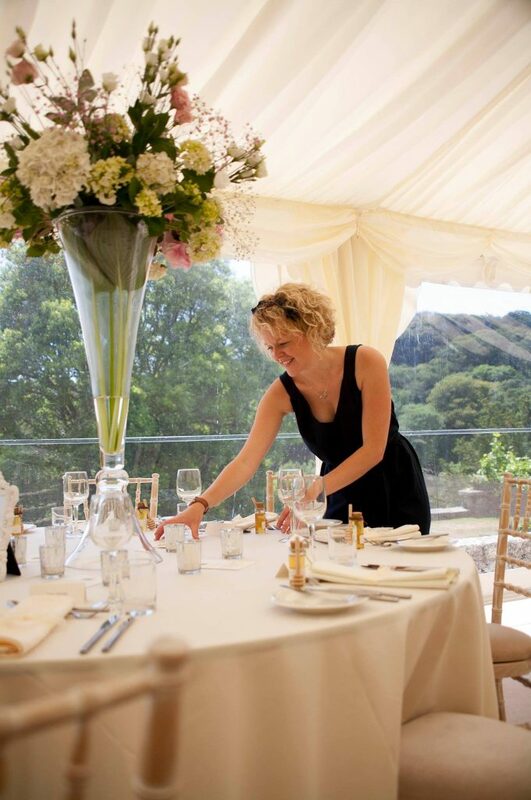 Its estimated it takes couples 250 hours to organise a wedding – a lot more if its a marquee wedding. It might be that when compiling guest lists and working out your budget that the serious discussion of “shall we hire a wedding planner?” begins. Not everyone needs a wedding planner, so this needs to be the first discussion. I am listing some of the common scenarios below for you. You have hired a dry hire venue – if this is the case then like a marquee you will need to hire everything in from the furniture to the caterers. Coordinating that many suppliers can be tricky and if you’re not used to this some key elements may be forgotten. You simply do not have the time – it may well be you have busy lives and work long hours. 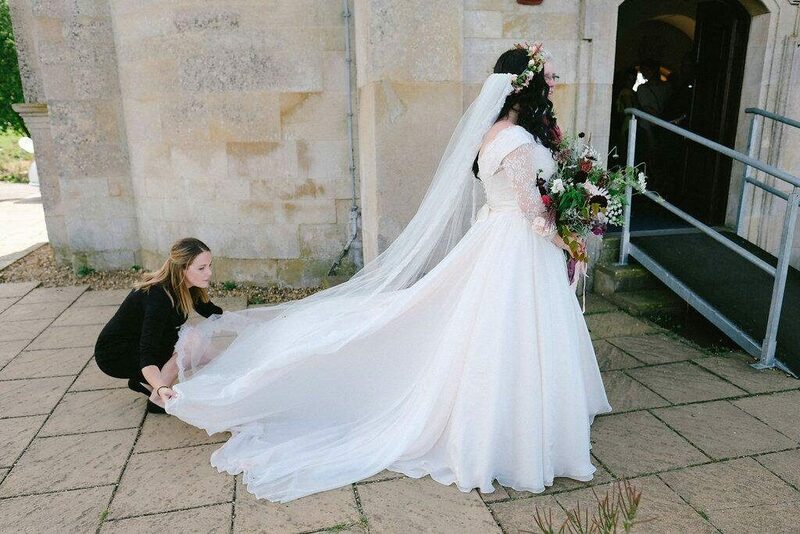 You know you need to dedicate a number of hours to the organisation of the wedding but you simply do not have the time available to organise it all. Outside the area – perhaps you have decided to marry outside the area you live. IN which case you want a planner local who can truly recommend the best suppliers and venue for you. They will have first hand knowledge. 7. Complicated – if you are planning a large wedding or multi cultural / multi event celebration then that is a lot of concepts to organise. 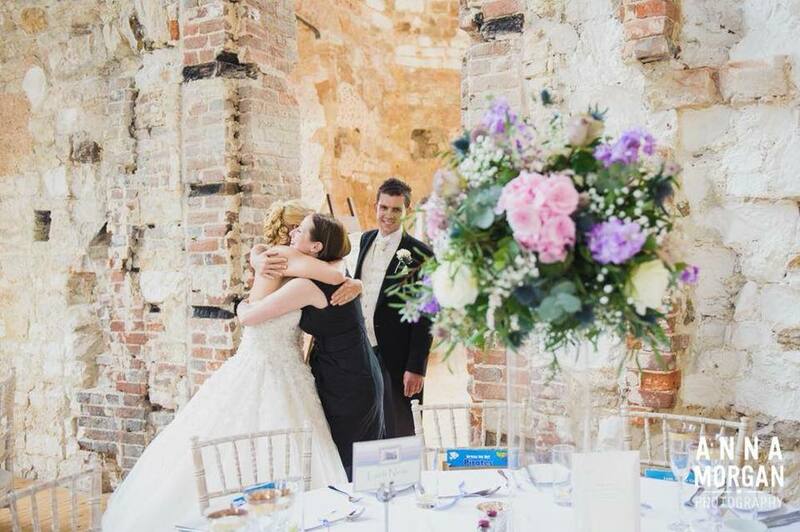 Lots of our planners are well versed in organising weddings held over 3 days with multiple celebrations involved. 8. Coordination – in some cases couples organise a wedding themselves but do need support coordinating all suppliers. In these situations a planner might come on board a few months before to assist the couple. The planner will review all the documentation in order to finalise the wedding. They ensure all the small details are taken care of and of course project manage the day itself. How can I find a wedding planner? If you visit our couples page it has some guidelines on understanding the services wedding planners can offer as well as how to select a wedding planner. 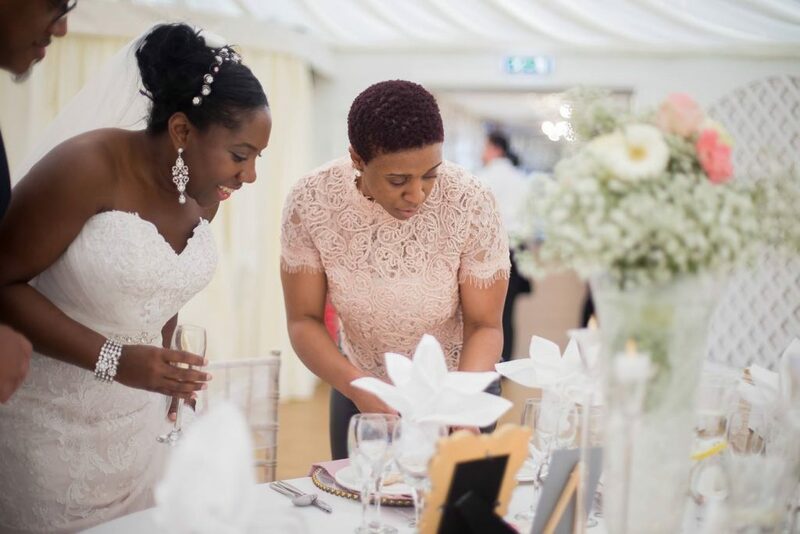 If you pop onto our directory of professional and trusted wedding planners you can begin to sense who would be a good fit for you. All members have been vetted and insurance checked before being accepted. What do the member levels mean? 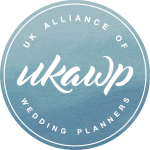 Associate members have completed a UKAWP or UKAWP-approved course in wedding planning. 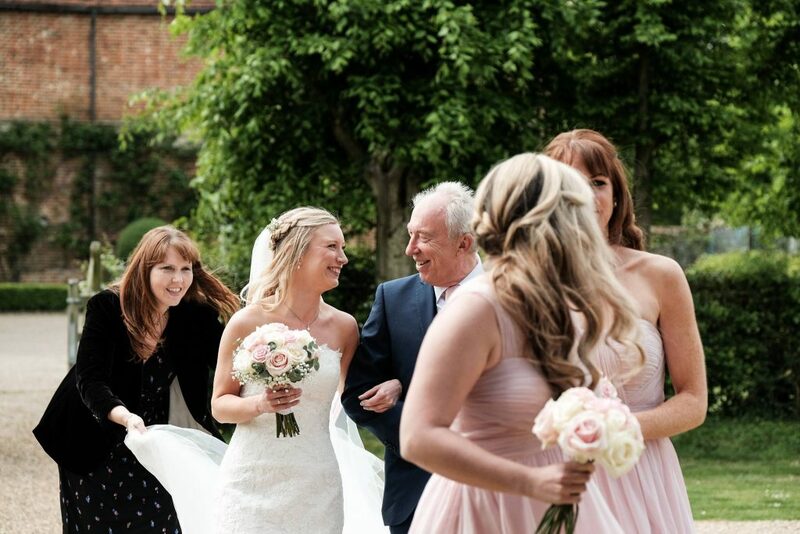 Professional members have provided at least three references and have been trading for a minimum of twelve months and have organised over 5 weddings. Elite members have been in business for over 5 years and have organised a minimum of 25 weddings. They also will have achieved an outstanding level of wedding planning experience and education. Destination members plan weddings outside the UK, have provided three verified references, proof of public liability insurance, and have been trading for at least twelve months. 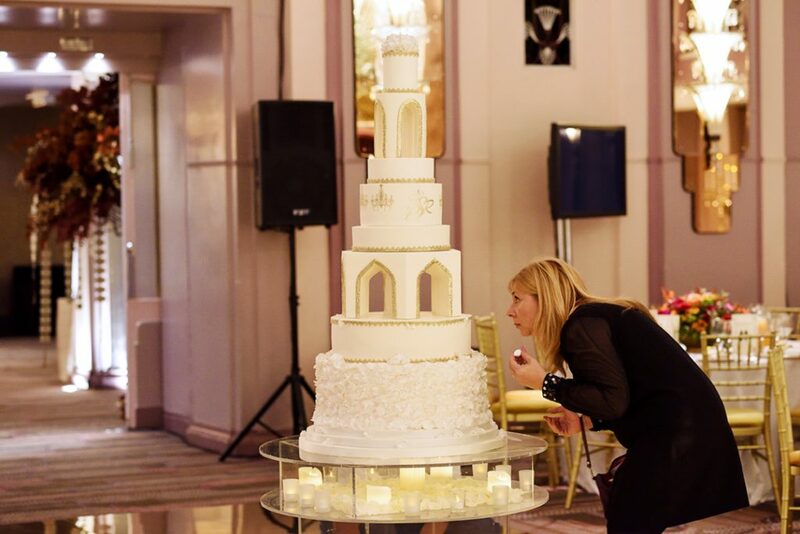 What is the process of hiring a wedding planner? To begin with look at the wedding planners website and social media feeds. Does this feel like a good fit? Do you feel a connection to the wedding planner? Do you like the style of wedding they organise? Does this feel like a good fit for the type of wedding you’re planning? If so book a phone call to discuss further, this is an opportunity for you both to decide if this potential relationship could go further. Key facts about the wedding will be discussed. If you are looking to hire a wedding planner for a partial planning service then it may be a booking is confirmed over the phone. If however you are looking to hire a wedding planner for full planning then a consultation will be arranged at a time convenient to you both. Full Planning – this service is utterly bespoke and tailored. Every supplier is hand picked for suitability, creativity and budget. This is not a cookie cutter service, the idea is that the wedding planner will create a wedding unique for you. 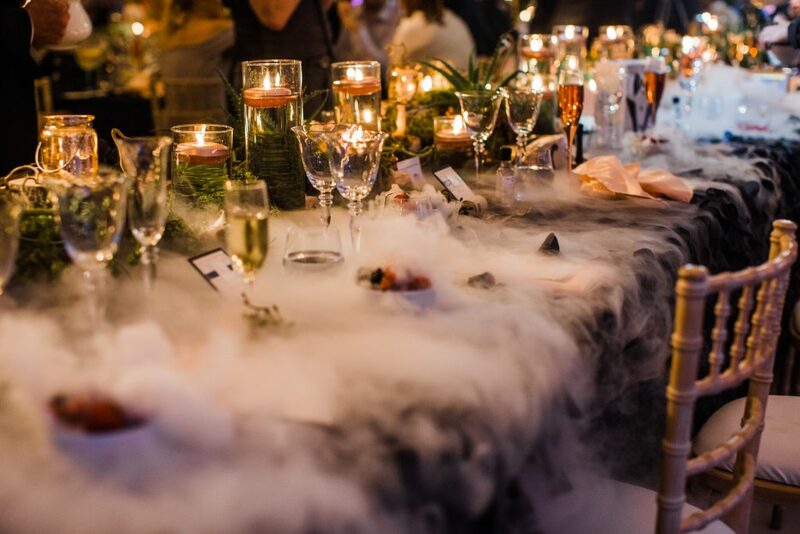 Many times a wedding planner will introduce you to concepts you were not aware of. This service can take approx.. 150 hours and will involve not just the sourcing and hiring of all suppliers, but also attendance at all meetings as well. They will be the ones coordinating the wedding set up and clear down not to mention attending on the wedding until the very end. 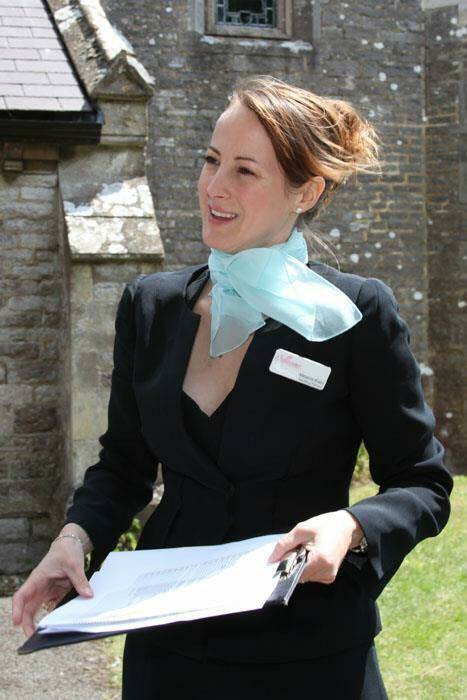 We have noticed in recent years some venues and caterers emphasise they have wedding planners as part of the team. Depending on what you need this may be more than sufficient for you. It comes back to “not everyone needs a wedding planner”. But we categorically would disagree the service offered is the same as independent wedding planners. In essence a wedding planner works for you first and foremost, YOU are the top priority in everything we do and every supplier that we recommend. A venue (caterer) coordinator is employed by the venue (caterer) and is an expert on the venue itself, they are essential to the smooth running of the wedding on the day. But they are not wedding planners, in some cases they are simply there to sell the venue. They might recommend suppliers they have worked with before, but they are not handpicking the best suppliers for you. For example they will coordinate the in-house team, show couples room layouts, menu options, wine packages etc. Venues and caterers have great contacts but it isn’t the same as someone curating the day specifically for you giving you attention you deserve. Do also check if the venue planner is there on the day as in many cases they are not. 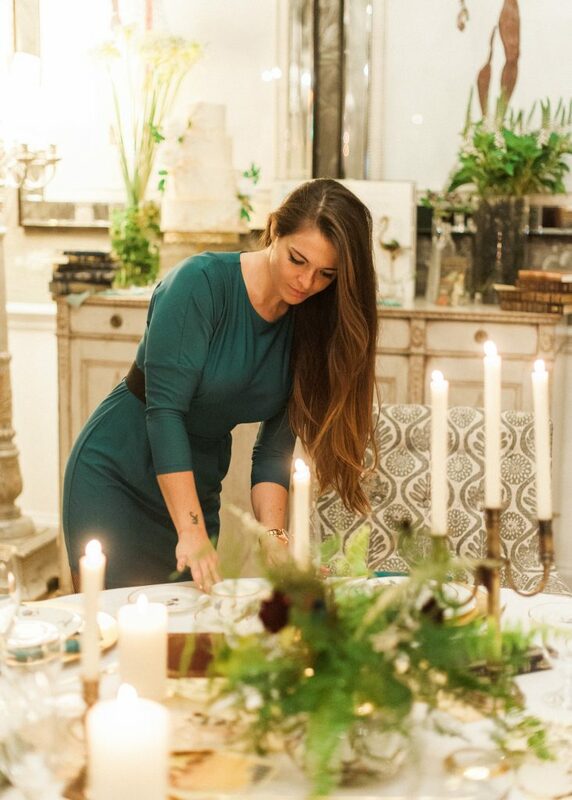 An independent wedding planner will be designing the wedding to the smallest detail, no small detail is left out, and it is this level of service that makes our wedding planner members so respected.